Reliance Jio Infocomm has described the TRAI's proposal of a flat spectrum usage charge (SUC) as discriminatory against broadband service players. Reliance Jio Infocomm has criticised the Telecom Regulatory Authority of India's recent proposal to roll out uniform spectrum usage charges. 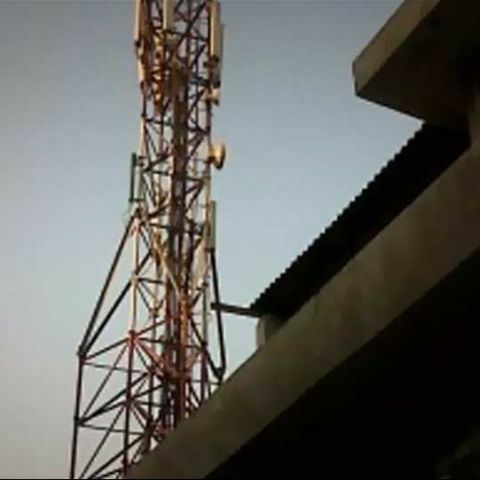 According to reports, the Mukesh Ambani-backed broadband services company, in a letter to the Telecom Department has said the proposal contradicts the guidelines specified at the time of spectrum auction in 2010. “Any post-facto increase in spectrum usage charge at this stage violates the terms and conditions of the contract, will adversely affect the business viability of the broadband wireless spectrum holders and is legally untenable. It will also vitiate investors’ sentiments which are already at the lowest ebb,” Reliance Jio said in a letter to the Department of Telecom. Describing the proposal as discriminatory, Reliance Jio Infocomm says the proposal is against the interests of broadband players and benefits existing players, who pay about 8 percent of revenues as spectrum charges. While giving recommendations on spectrum pricing issues, the telecom regulator had called for a flat spectrum usage charge of 3 percent of operator's annual revenue. Reliance Jio says the move will hurt it because as per the auction rules announced in 2010 the broadband spectrum owners are supposed to pay 1 percent of the annual revenues. “The concern of the regulator is also unfounded. If the revenues can be bifurcated for the two types of spectrum allocation being used for 2G services, then why it will not be possible to segregate the subscriber of 4G networks using broadband spectrum,” it said.